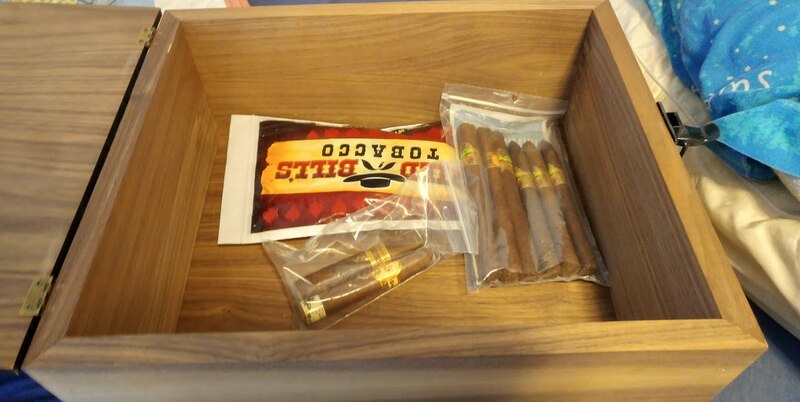 The place to talk about cigars, vaping, and any other things that are related to smoking. 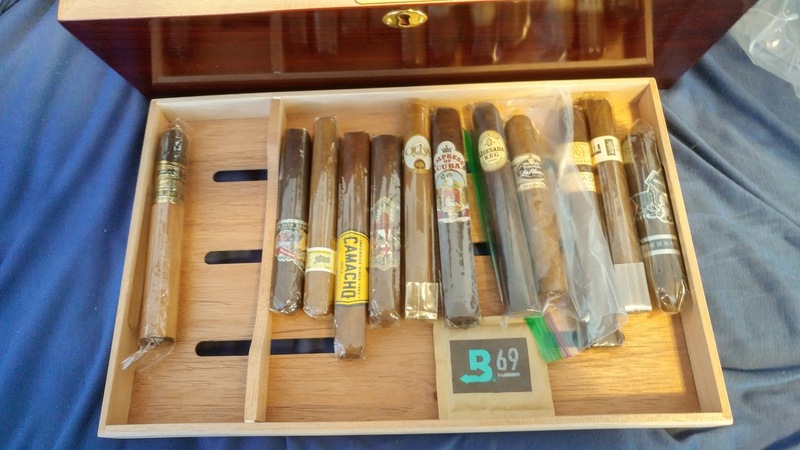 I personally am very much into cigars, just picked these up a few days ago. 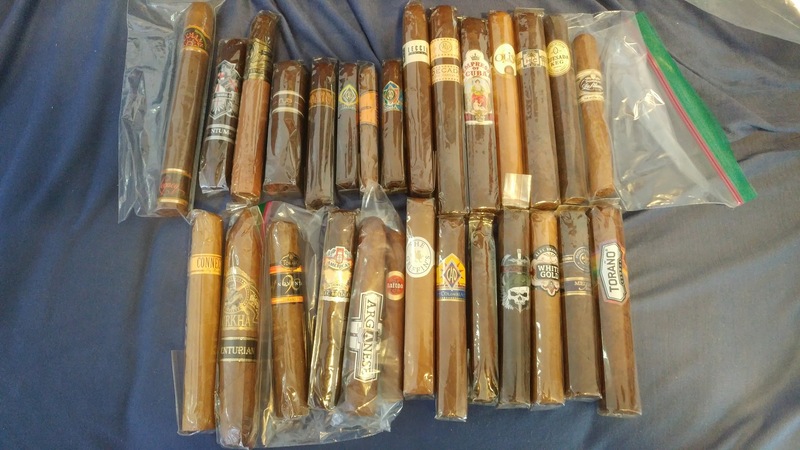 A mix of Man O War, and a couple different Olivia Master blend cigars for $85 total (when each one typically goes for anywhere between $7-13 give or take). 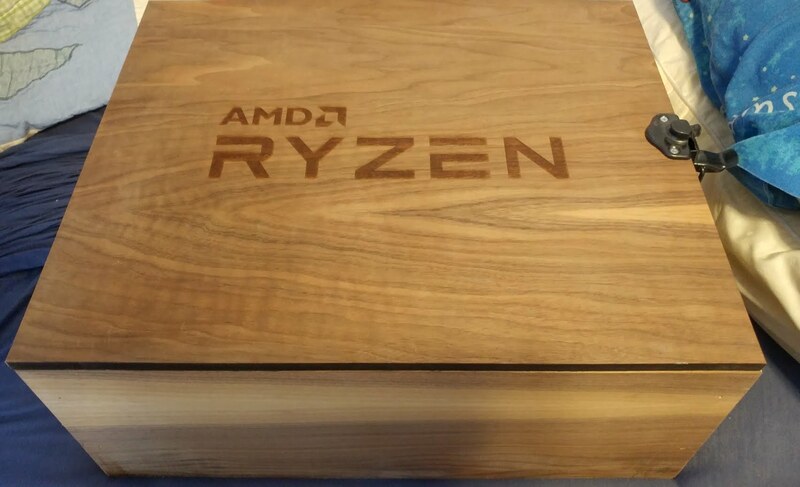 I’ll also probably be repurposing my Ryzen box soonish to be a Humidor so that will be interesting, for now I will just get a few humidor bags to store these cigars safely until then. I’ll also likely be doing mini… reviews? 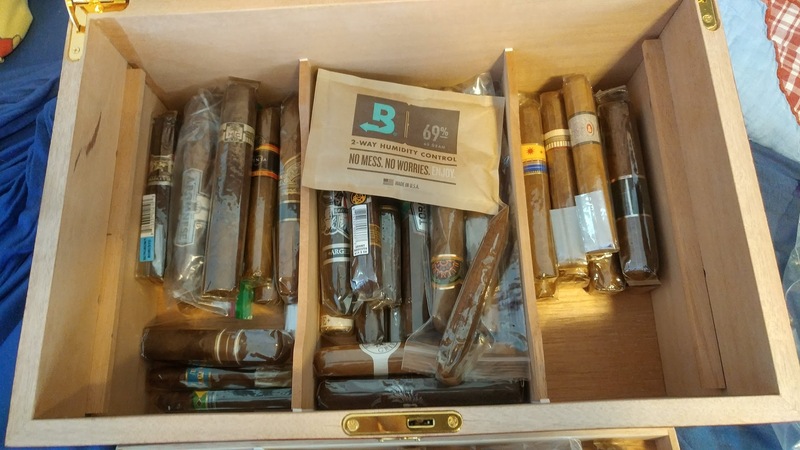 of the various cigars if anyone’s interested here and I’ll probably be getting another sampler soon, much bigger this time though so that will be interesting as well. Though it may take… a while to go through them all considering it’s been an average of -10 F over the past few weeks lol but still. Didnt end up having a celebratory cigar yesterday but I’m at work today so having an Olivia Master Blend 3. Interesting little thing, has coffe and espresso notes along with chocolate flavors. Also has some spice to it which is an interesting blend of flavors, quite good though. 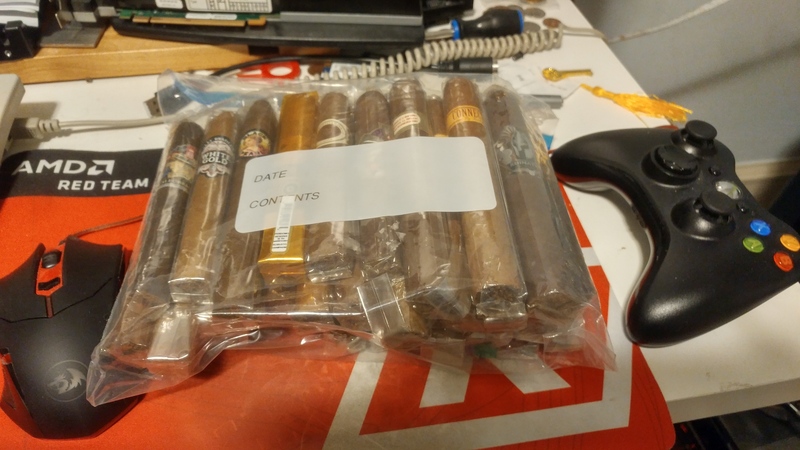 Its one of the smaller cigars in the OP in the left most bag. Drank quite a bit of busch (free beer is good beer) and had a few Jagerbombs which turn out to be extremely tasty. first steps will be sealing it with a gasket to make it airtight, and seasoning it. Then should be good to go mostly. 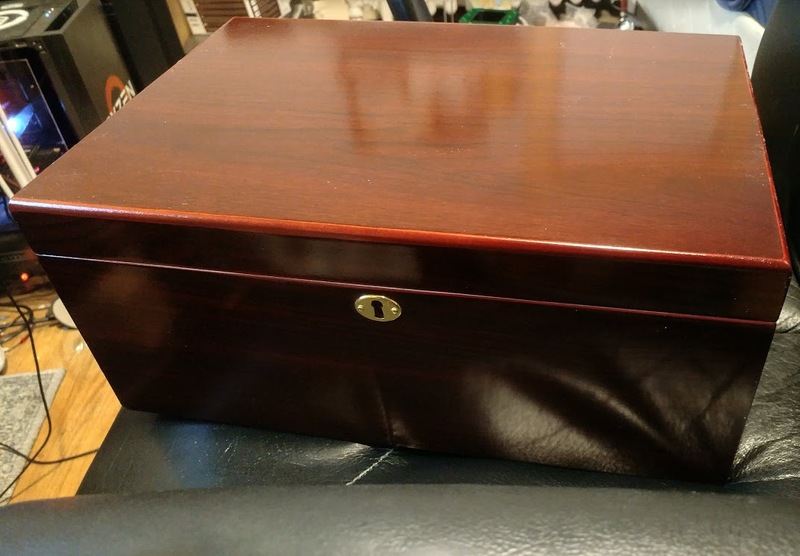 May line it with Spanish Cedar at some point to turn it from an OK humidor into a quite good one. I only smoke cigarettes. Switched to rolling them myself a few months ago. First Manitou tobacco, now Pueblo. Cheaper, doesn’t have that stinky perfume. And I smoke less cause I have to decide if I’m not too lazy to roll them. 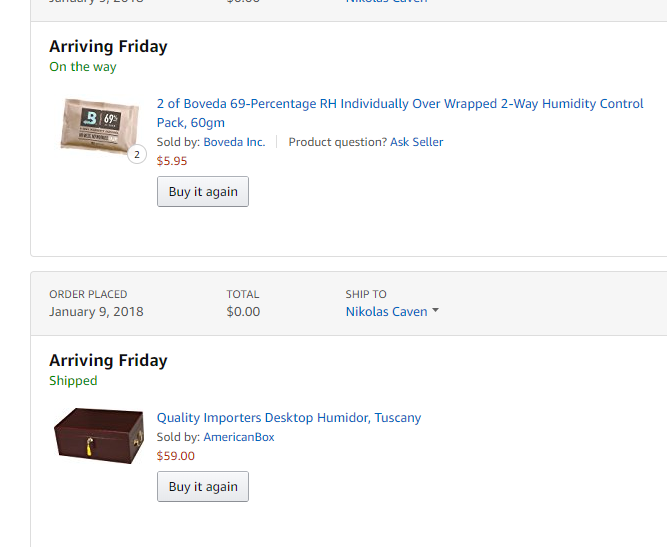 I’m too impatient for cigars or pipes. They’re also not ideal for on the go when I just want to have a quick smoke. will see how they are when they arrive. now to season it and everything. 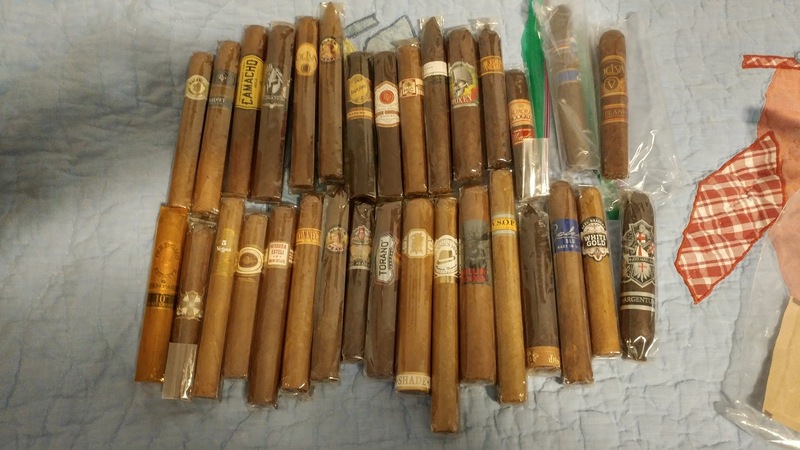 The guy I bought this sampler from … Damn. 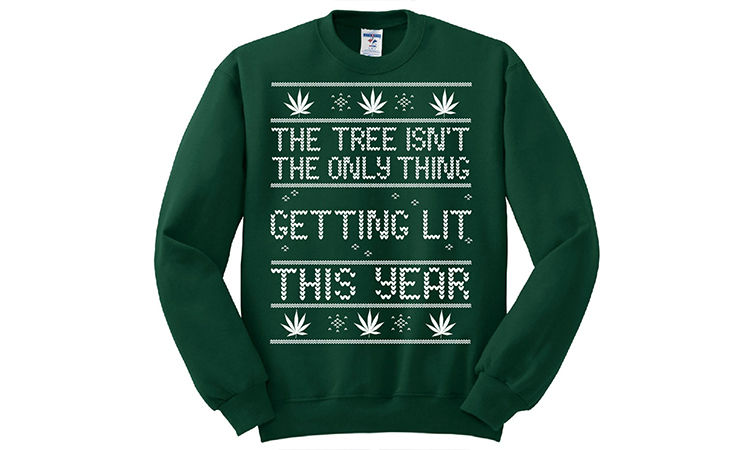 This is next level. 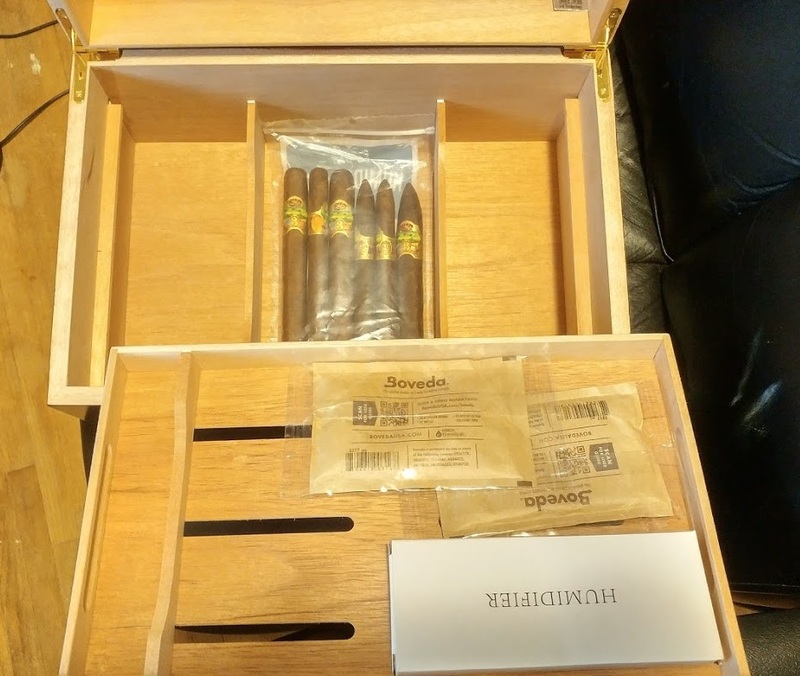 Got a literal brick of cigars that are all high quality (anywhere from $5-15 a stick normally) for $80 shipped because the guy I got them from is awesome. 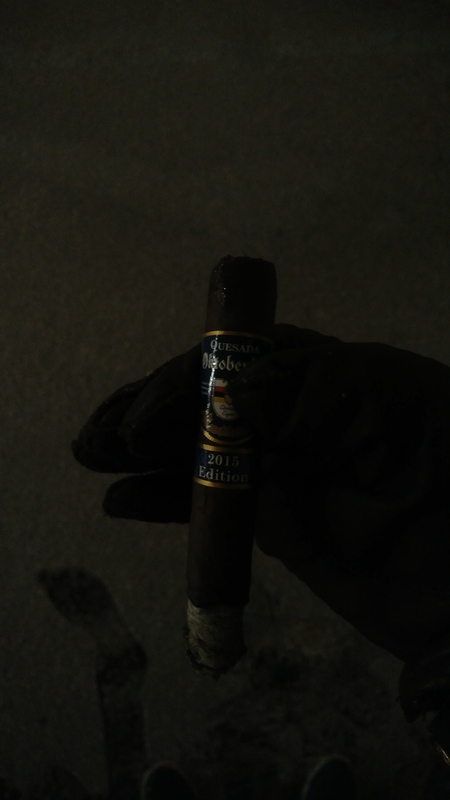 Start of cigar is bready, with hints of chocolate and espresso along with some kick to it. Not so much spice. Through the first third the chocolate and bread flavors continue, getting sweeter as it gets closer to the second third. Second third is like a dark chocolate espresso, with some bitter notes and spice popping up. The last third of it continues that and gets stronger. 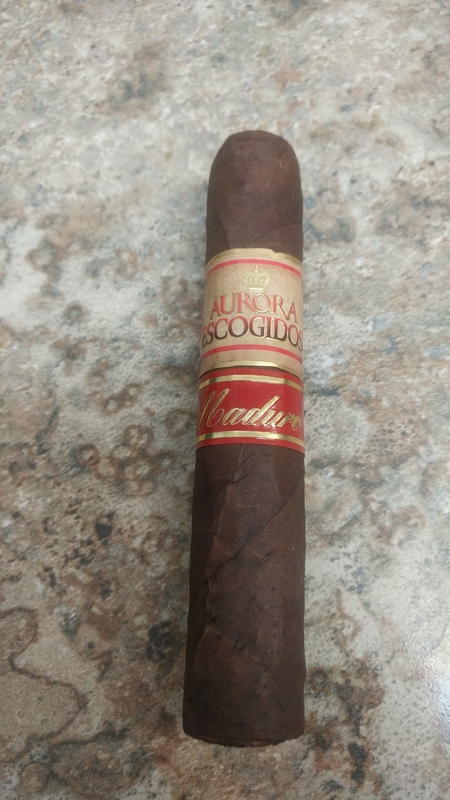 Rather short notes as its a short cigar and also its windy so that burned through the cigar a bit faster than usual (40mins as opposed to the hour it usually is for similar sized cigars). Goes really well with coffee, or Irish cream. Also probably would make a great dessert cigar. With some cigarette brands I found them to taste like the cone from ice cream. First light; Stronk but not in a bad way, combined with the rich chocolate and dark espresso flavors it’s quite good. 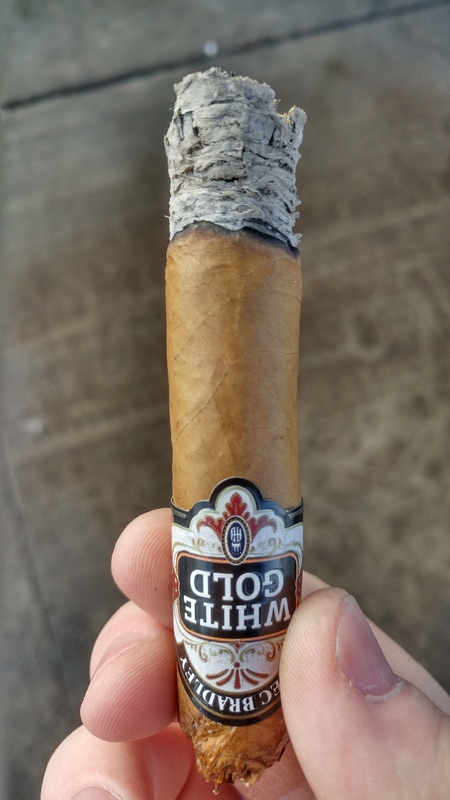 Has a background creaminess as well, though it’s not that evident at this point in the cigar. Getting farther down, the strength eases up a bit and the creaminess takes hold. Now tastes like a really good dark chocolate expresso, with a few other flavors floating about that are similar in profile that I couldn’t quite make out. Now farther down, and the cigar is bare. The strength reappears as does the expresso notes, while the dark chocolate takes on a richer, creamier note than before but it’s still there. Spice really starts being more noticeable, but nothing that intense. plays well with other flavors mentioned. 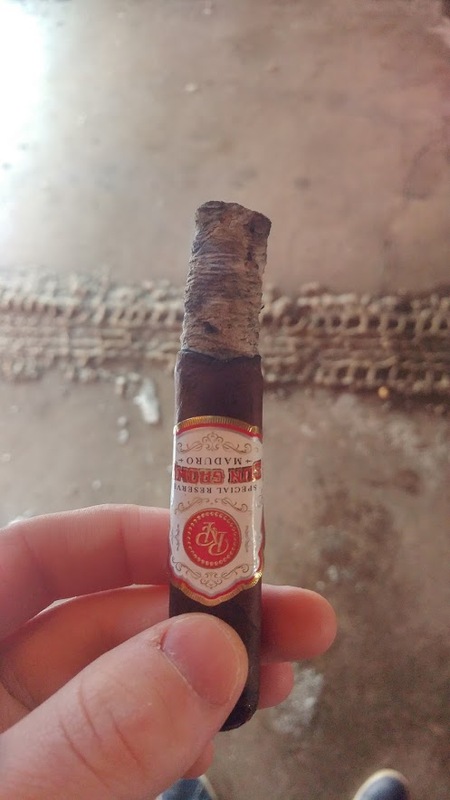 Finishing the cigar was mostly the same as above, and as I got to the end the cigar really started picking up in spice as the only major difference. 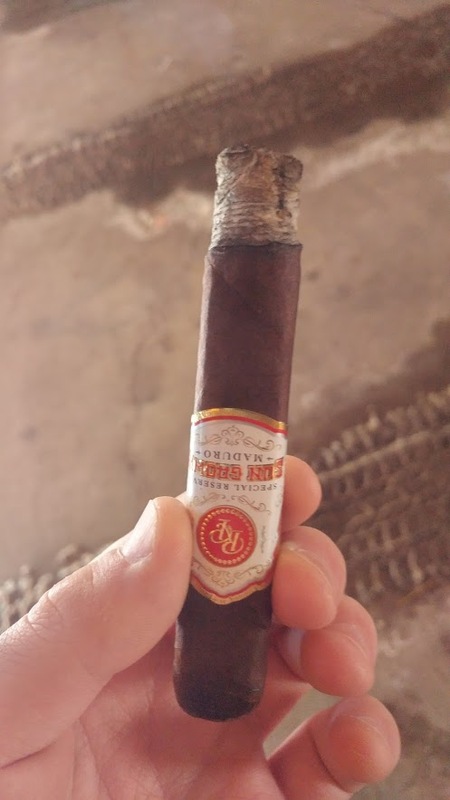 Overall my favorite medium-full cigar yet, it’s very well balanced with a smooth draw and some awesome flavors. Would say 9/10. Total time for it was 45mins. 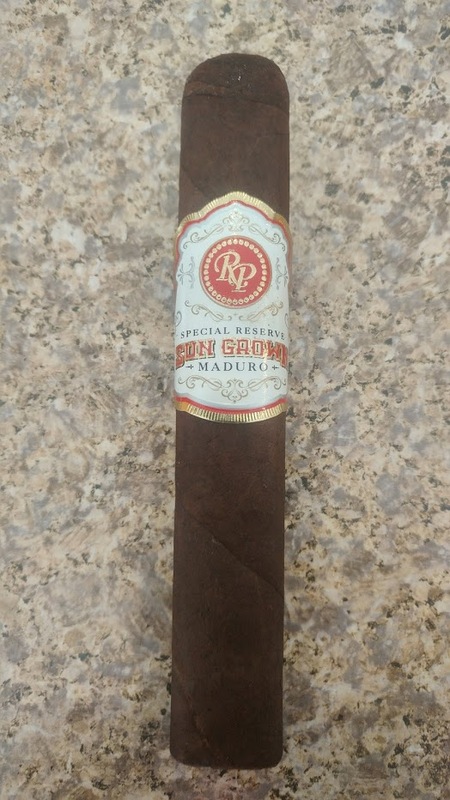 Did not pair with any drinks, just smoked the cigar- though it would go really, really well with coffee, probably also Irish cream as well. Have not tried it with whiskey, so can’t say if it would make it better or worse. 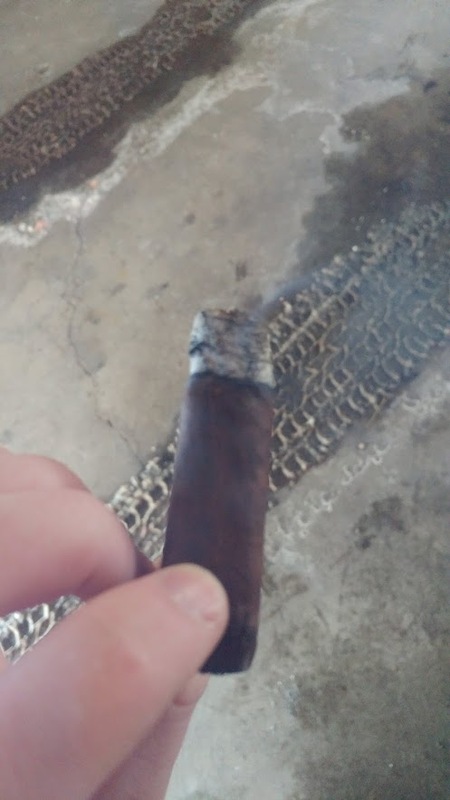 Had a black pearl yesterday and it was Kind of OK. Not good enough for me to write a review on it yet though I do have another to try so will see. This on the other hand, the Alec Bradley White Gold. Is some awesome stuff. 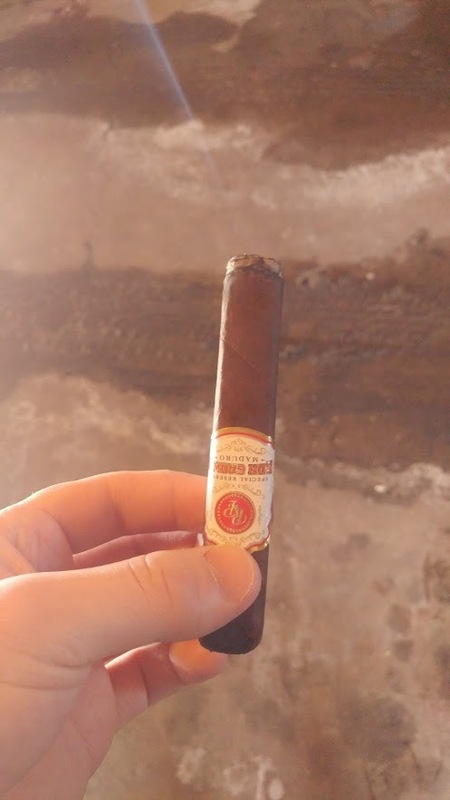 Really well balanced mild cigar thats bready, sweet and with just enough of a kick to balance out the above two flavors. 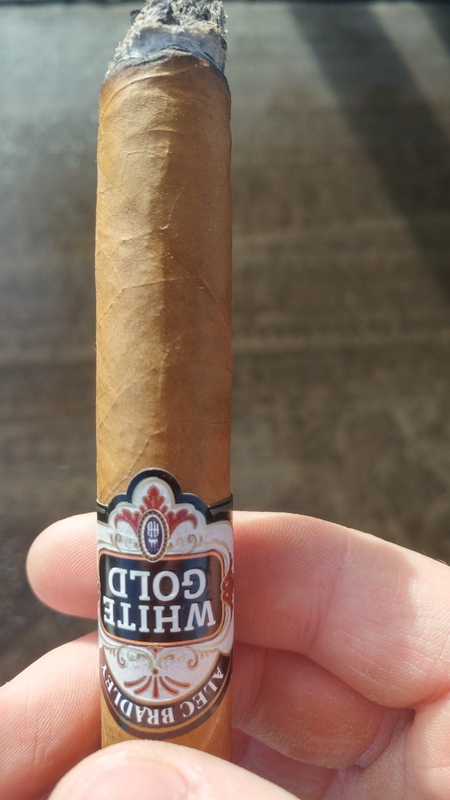 So far my favorite mild cigar.